The Newheek high voltage cable is a very popular x ray component. 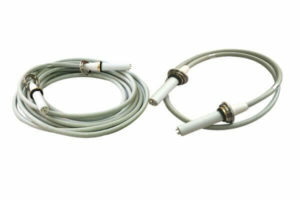 The high voltage power cable free sample can be used on a variety of X-ray machines, such as C-arm, U-arm, G-arm, film machine and power frequency X-ray machine (50mA, 100mA, 200mA). 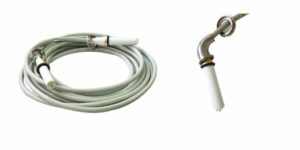 The length of the Newheek high voltage power cable free sample is customizable and can be customized to any length. And Newheek high voltage power cable free sample is divided into 75kv and 90kv. Let me introduce you to Newheek 75 KVhigh voltage power cable free sample. If you want to know more about Newheek high voltage power cable free sample, please contact our customer service.